Cape Town - Bonang Matheba who has many titles and accomplishments to her name, showed us that she was not done by adding another title of “TV producer” to her well-established brand. Queen B invited us into her fabulous life in the first episode of Being Bonang. While we are still sad about the news of the show being discontinued, we reminisce on our favourite moments from the reality show. Her over-the-top friends tried to make PinkyGirl believe that she was coloured, they even got her to speak a bit of Afrikaans. Queen B visited her hometown of Mafikeng and reflected on her past life. It was refreshing to see her speak pure Tswana with her cousins and younger brother. Bonang’s reaction to egg whites being an ingredient in a cocktail was priceless. The cocktail she created looked yummy. 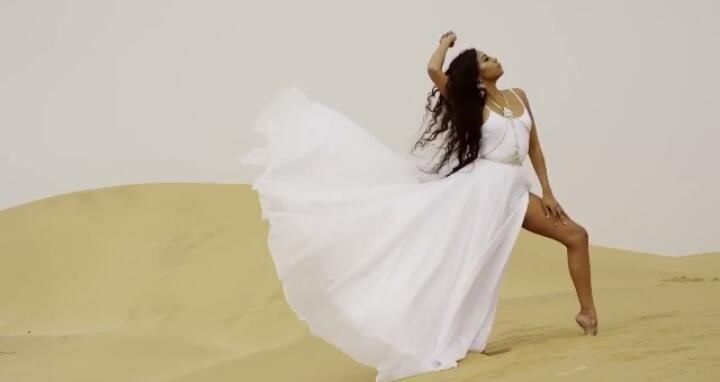 Heat was served on that desert and we loved how Bonang gave her all, even in those horrible weather conditions. The speech about failing and getting back up again inspired the #B-force. 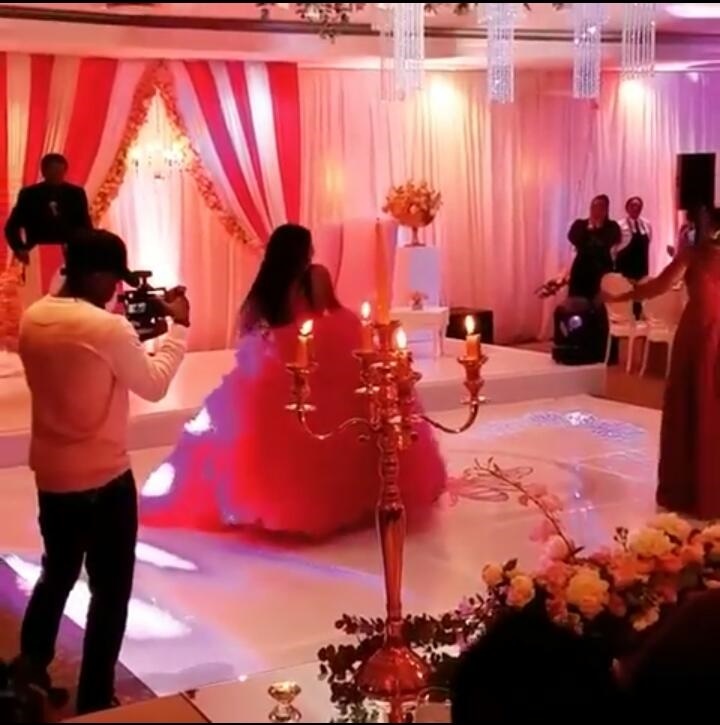 It was pink overload as Bonang celebrated her 30th birthday with friends and family. We loved how glamorous and well-organised the event turned out. 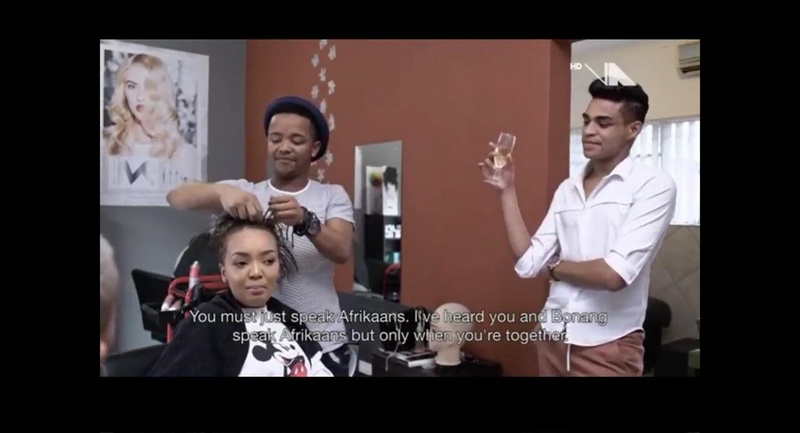 The close relationship between Bonang and her cousin shined throughout the season. It made sense for Bonang to ask her to be her assistant. We cannot wait to see what Bonang and ‘MoGhel’ will produce as a team.